The Savannah Folk Music Festival is gearing up for its 25th year of gathering the community together to celebrate all things folk, and all events are free and open to the public! The festival is one of the best inside looks at the true musical diversity of Savannah, and the line up this year is something to really get excited about. The next day of the festival gives the young folk lovers of Savannah a chance to be in the spotlight, with the Youth Songwriting workshop and competition, both held at the First Presbyterian Church. The competition will take place from 2-3 p.m., and the performances will be from a group of aspiring musicians under 20 who previously submitted their own original folk song. 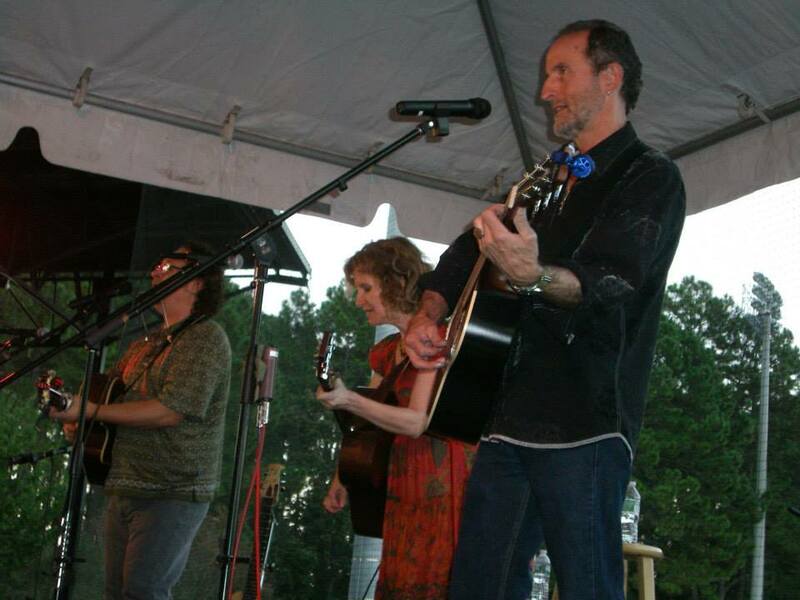 The performers will go on to a workshop just a few hours later from 3:30-5:50 p.m. lead by musician Michael Johnathon, and the winner of the evening will get a chance to perform with the rest of the concert lineup at Grayson stadium the closing night of the festival. 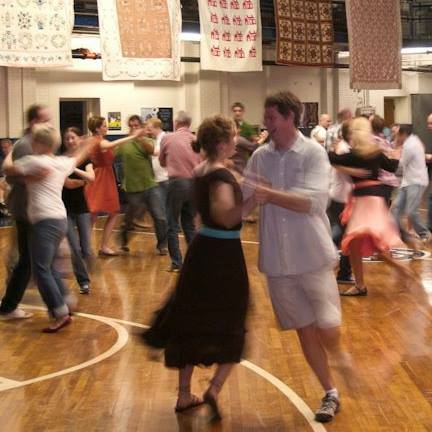 Finally, finishing the night will be the Old Time Country Dance at the Notre Dame Academy Gym from 7:30-11 p.m., featuring music by The Hungry Monks and caller Janet Shepard. Also, in support of the festival, the Gretsch Foundation has donated painted, carved, and sculpted beautiful playable guitars to auction off at the end of the festival. 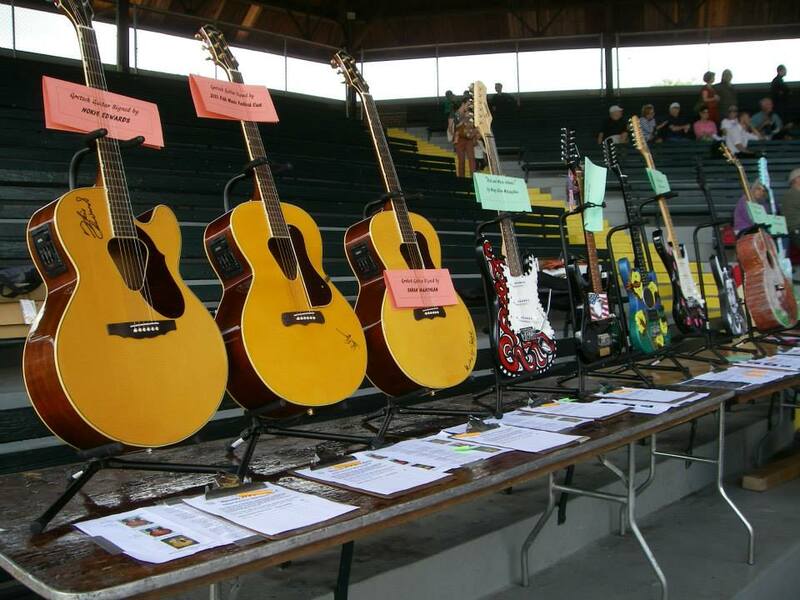 Festival goers will have the chance to see the guitars from Sept. 6-Oct. 10 at Ellis Square Vistors Center, and one of the guitars up for auction will even be signed by all performers at the Sunday concert!